The Behar Group Buzz — LOOKING FOR A MADE TO MEASURE SUIT SPECIALIST? May 8 LOOKING FOR A MADE TO MEASURE SUIT SPECIALIST? As we approach the beginning of summer have you started to think about what you’re going to wear now that wedding season has begun? We’re excited for our client on the opening of their new store, Style Code Inc at 142 Willowdale Ave (Unit 303) in Toronto. 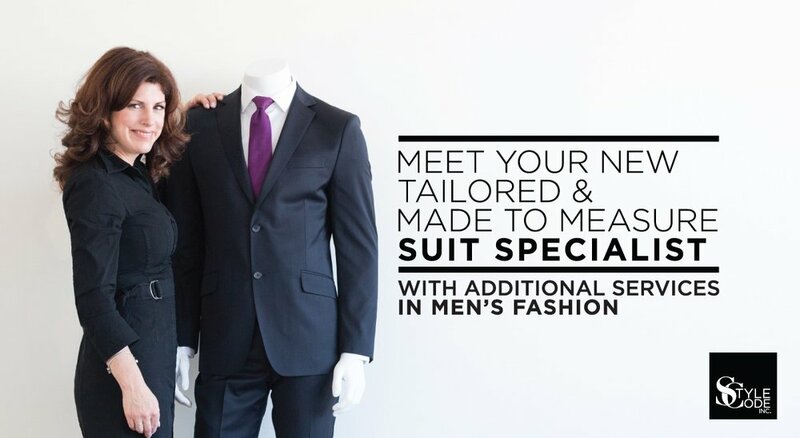 The 700-square-foot shop offers personal styling consultation, made to measure suits, personal and corporate group shopping events and groom and groomsmen attire. The store’s grand opening is taking place this Thursday, May 11th from 3-8PM and will include wine, cheese and mingling! Want to attend? Please contact Catherine to RSVP at catherine@style-code.ca.